1. Season the chicken with salt, pepper and 1 tsp baharat spice mix. 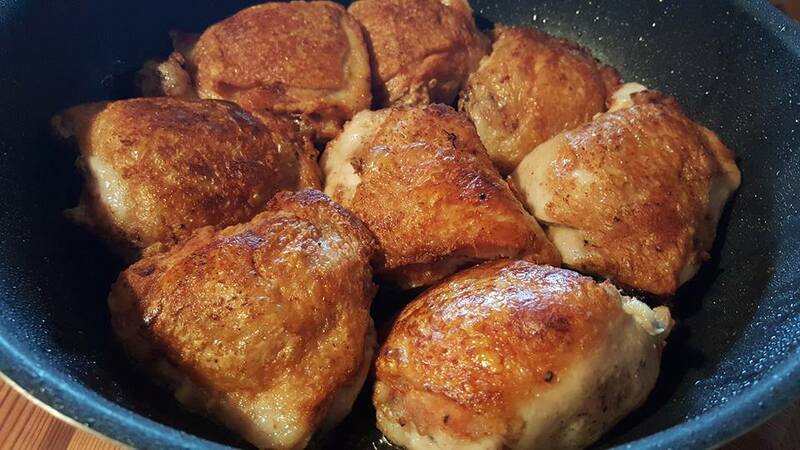 In a large frying pan with lid on medium - high heat, add olive oil and chicken pieces skin side down, turning once cook until both sides are golden brown, 8-10 minutes. Transfer chicken to a plate until later. 2. Remove some excess oil from pan leaving 1 tbs of oil. On medium heat add onions and cook for 4-5 minutes. Add ginger, garlic and chilli and cook for a further 2-3 minutes. 3. Add all spices and chopped tomatoes and stir. Cook for 2-3 minutes. Add rice and cook for 1 minute. Return chicken back to pot skin side up. Add bay leaf and chicken stock. Bring to a boil over high heat. 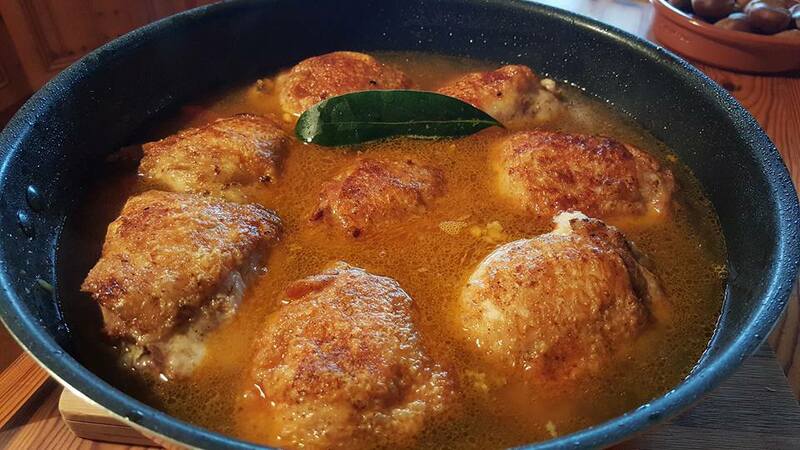 Once to a boil turn to a simmer, cover partially and cook for 20-25 minutes, or until rice is cooked.. Turn heat off, uncover and stand for 5 minutes before serving.